This article was written by Broadcast Now. Read the original here. 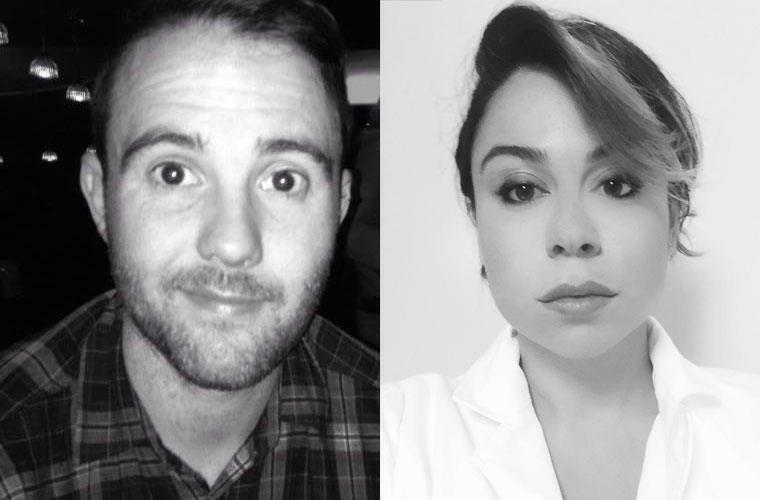 NEP UK Broadcast Services has recruited two new client business managers as part of a strategic move designed to increase its global reach and enter new markets. John Bullen joins NEP UK after eight-years at Sony Digital Cinema where he was content development manager. At NEP Bullen will use his understanding of live event cinema to open up new prospects for NEP UK. Madina Mamedova started her career with the Russian production company Panorama, where she headed up the international business development operation. She has since project managed events for various international broadcasters and production companies, joining NBC Universal Telemondo for the FIFA Confederations Cup and The World Cup.